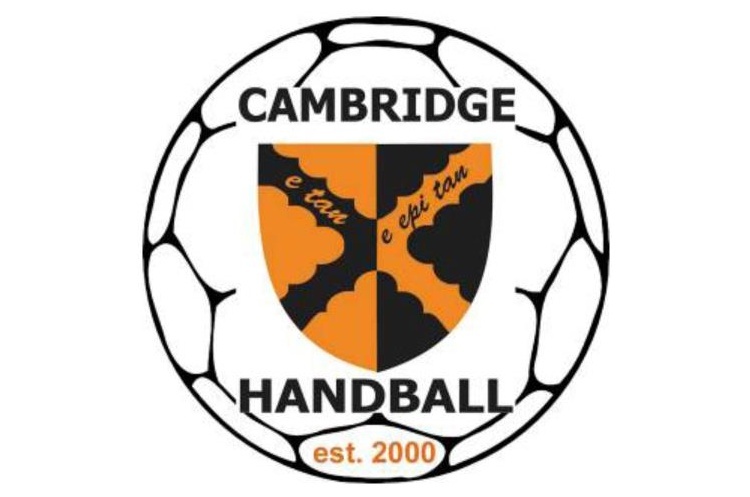 Cambridge will play Nottingham in the only match in the men’s Premier Handball League of the weekend. They are one point apart in the table, and are both on two wins from eight matches. Nottingham, in sixth, are just ahead of Cambridge in seventh by virtue of having drawn one more than Cambridge. In the last round of fixtures, Cambridge were narrowly defeated by Brighton Seahawks whereas Nottingham had a close defeat against Warrington Wolves. Cambridge are enjoying an exciting National Cup run, having made it to the semi-finals of the men’s and women’s competitions. Throw-off is at 12.30 at Leyton Score Centre on Saturday.